Much of my career has revolved around art appreciation, educating local folks to the joy of the arts and potential transformation through the arts. As I’ve worked hard to run Spiva’s daily operations and fundraise for The Cornell Complex, I’ve noticed some confusing misinformation floating around. Let’s get to facts. I like to think of Spiva, and the future Cornell Complex, as a center, not a museum. A center is traditionally more inclusive, open to all, active and interactive.  Spiva will have a minimum of 22 exhibits, accompanying programs, and over 100 classes a year in the Cornell. It will have larger and flexible galleries, including main galleries, a regional gallery and a permanent collections gallery. Its security and humidity controls and museum accreditation will increase opportunities for nationally and internationally touring exhibitions. This center will open the boundaries between the visual and performing arts and locate them in one complex. Partnering with performing arts groups in the new 450-seat flexible performance venue has endless possibilities, and Spiva has laid the groundwork by already partnering with Heartland Opera, Midwest Ballet, Connect2Culture and many other arts organizations. All of us, collaborating under one roof, has magical potential. Spiva couldn’t do it without the partnership of Connect2Culture. Connect2Culture is Joplin’s community arts agency that promotes arts and cultural activities in Joplin through its weekly calendar and encourages the development of arts organizations. It has been the leader in the creation of an arts and entertainment center and for the ongoing capital campaign, as well as presenting major national and international performances through its Curtains Up Series. Our two organizations will maintain separate and strong brands and function under one roof to provide great synergy. The green space in its large festival plaza/amphitheater will create a community gathering space in the heart of a developing, thriving downtown. And parking? There is plenty — 1,000 spaces within easy walking distance. Did you know that in its heyday, there wasn’t a parking lot at Memorial Hall? People had to walk a few hundred feet to the front doors, much as we are proposing for The Cornell Complex. The parking lot wasn’t built until the late 1970s. And funding? Currently, more than $11.5 million has been raised solely from local individuals, families, businesses and local foundations that want to make The Cornell Complex a reality. The parking lot is the sole investment by the city of Joplin. Let’s focus clearly on the heart of the matter. The Cornell Complex is a gift from people who love the arts and desire the city and region to grow in its love of the arts as well. Art is meant to be experienced, in real time and in person, to stimulate emotion, creativity and curiosity. The arts expand us, connect us, and open our hearts and minds. This vision can be transformative for Joplin. Let’s be forward thinking and courageous together and support the Cornell Complex with our hearts, minds and wallets. Let’s be open to growth and joy, accepting the gift of this magnificent opportunity. Josie Mai is the executive director of the Spiva Center for the Arts.